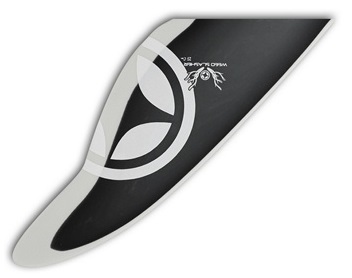 The unifiber weedfin fwd powerbox carbon is online available and also at the Telstar surf shop . 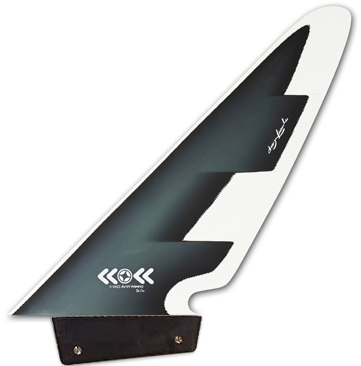 Order this unifiber weedfin fwd powerbox carbon simply by adding it to your cart. Check out our other Unifiber products online. Unifiber teamed-up with ‘Mr. Weed-Slasher’ - Wolfgang Lessacher - and created a lethal anti-weed fin for spots infested with the weed. The asymmetric profile’s a true power house giving ideal lift characteristics for max speed and enjoyment. Unifiber moved the leading edge slightly forward for even better performance of this already very successful line of Anti Weed fins. 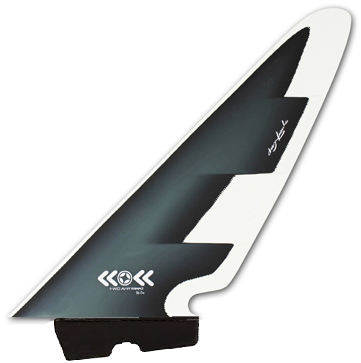 Important: choose this fin 8-10 cm shorter than you’d normally use.